VA Home > VA Refinance > How Can I Find Current VA Loan Interest Rates? 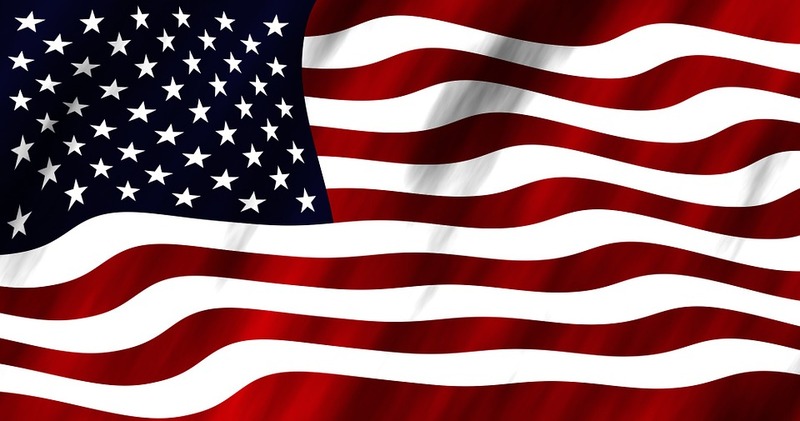 A third party organization sponsored by the Department of Veterans Affairs; VA Home Loan Centers was established to assist active duty military members, and veterans attain affordable homeownership. From the loan application through funding, The VA loan process can be tricky. Because the Federal government insures the loan program, added documentation is needed, causing the process to take longer than conventional loan approval potentially. VAHLC helps the military borrower navigate this process as fluidly as possible. The added wait is worth it however for eligible applicants. Advantageous in comparison to non-government backed mortgages, VA loans offer no money down requirements, lessened underwriting standards, no set credit minimum, and competitive interest rates. Because each mortgage funder offers a different interest rate, VA Home Loan Centers has established the VA home loan support hotline. The VA home loan support line is available 24 hours a day, 7 days a week. VA Home Loan Centers will compare rates for you & provide you the lowest rate out of all the lenders we work with. 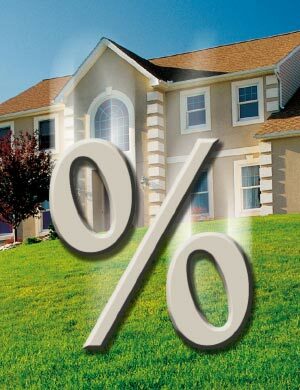 To find out what your current interest rate would be, call 888-573-4496. NOTE: In order to have your rate set for the life of your loan, you must lock the rate. Credit history has been verified and approved. The underwriting has been initiated. The contract has been approved by all parties (purchase transactions only). The VA loan interest rate is not set by the US Department of Veteran Affairs. Historically, the VA loan interest rate is comparable to, or lower than, the interest rate of a conventional loan. The primary foundation of the interest rate proffered is based largely on the Fed Fund Rate. The Federal Reserve determines this rate. Each VA loan funder will add a margin and establish its own mortgage interest rate. This number is commonly known as “Prime” rate. The cost of the funds known as Prime interest rate is calculated through a fairly complicated process. As with all mortgage loans, the VA loan interest rate changes twice daily (frequency may be more or less with each investor). This reset occurs each day that the stock exchanges are open. The fluctuations of the interest rate are primarily based on the market trading activity of government mortgage investors Fannie Mae and Freddie Mac. The exchange is commonly referred to as a secondary market. In addition to the secondary market, certain factors will influence the interest rate that the eligible VA borrower will receive. The other factors that determine the individual rate that the borrower will pay is based on credit history, size of the loan amount, loan type, and loan term.